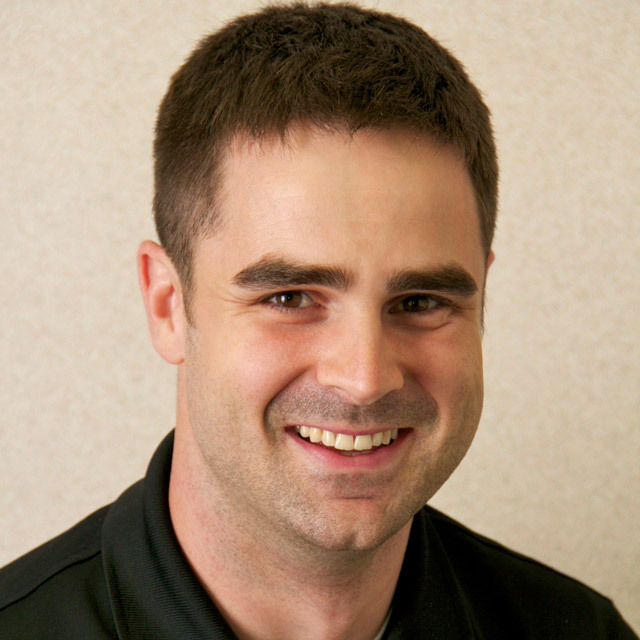 Miles Weber is a 2013 graduate of the Doctor of Physical Therapy program at the University of Wisconsin-Milwaukee. Miles completed his undergraduate work in 2005 at the University of Wisconsin-Madison, graduating with a Bachelor of Science degree in psychology. Miles is dedicated to helping patients improve quality of life and functional wellbeing through comprehensive and individualized care. An ambitious practitioner, Miles has clinical experience in manual and osteopathic techniques, post-surgical and sports related injuries, and orthopedic outpatient settings. He strives to stay relevant and well informed with a focus on best practice and the highest level of patient care. In his free time, Miles enjoys remaining active, including volleyball, tennis, water sports, biking and waterfowling.